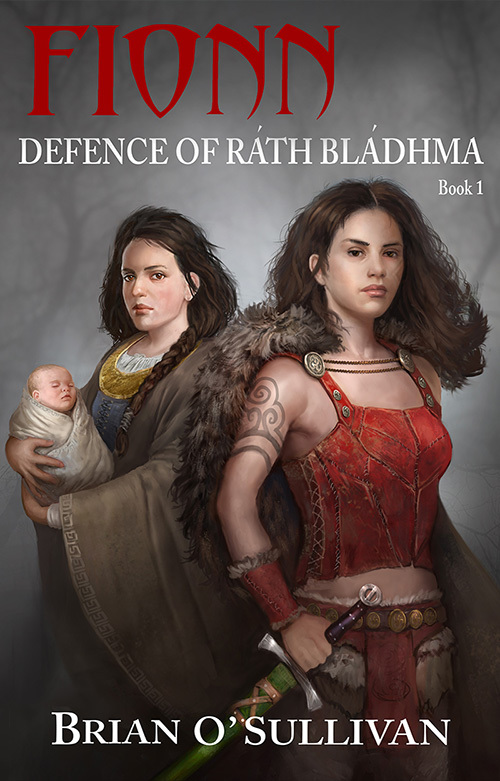 While hunting with two children in the depths of the Great Wild, the woman warrior Liath Luachra becomes involved in a pursuit she’d rather have no part of. 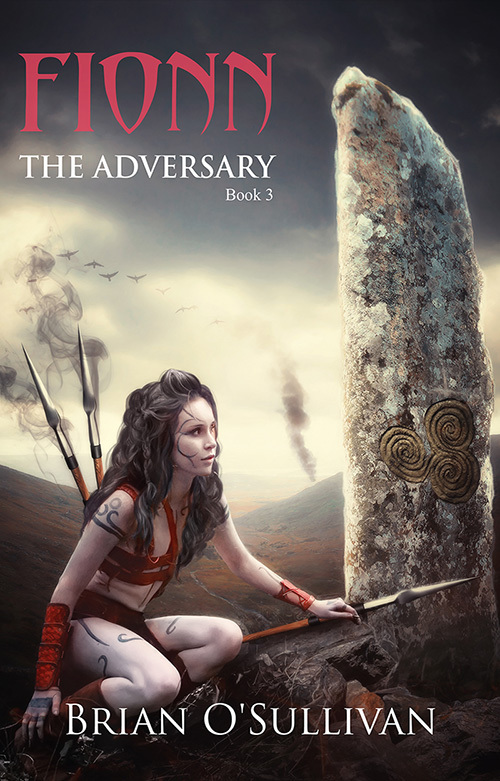 Keen to experience action-packed, character-driven adventures based on authentic Irish mythology and folklore? 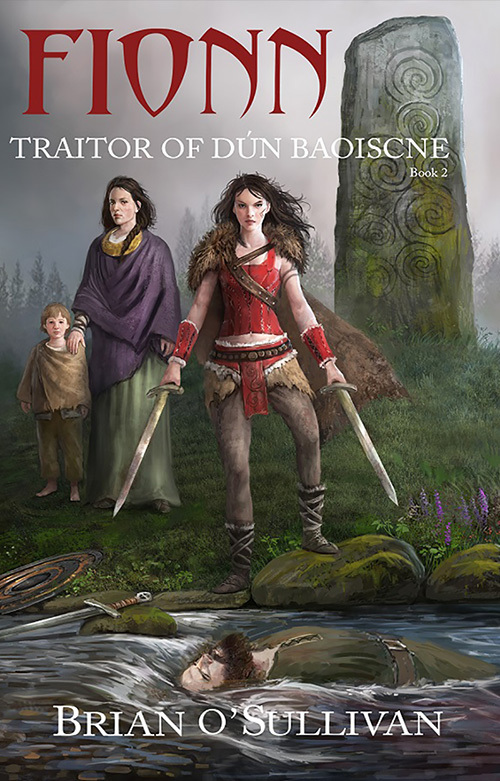 Irish Imbas specializes in translating ancient Irish tales and cultural knowledge into stories accessible to contemporary audiences. 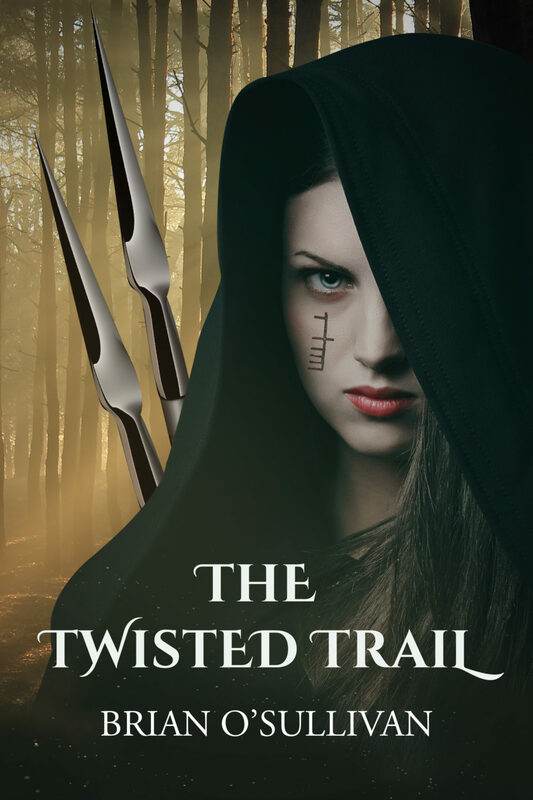 Perfect for readers of historical adventure/fantasy who want a more authentic retelling of their stories.